This is just a little thing that happened to me the other day, which I thought was special. 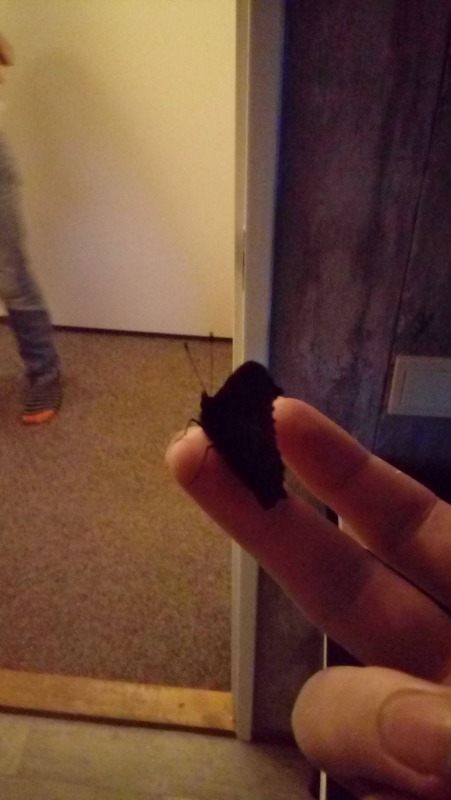 It was weird because it's winter time, and butterflies shouldn't be around much at this time. 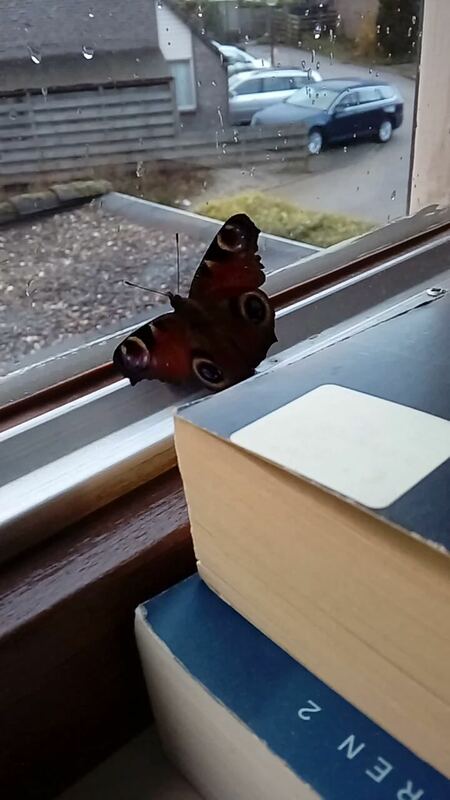 I felt like the butterfly represented my great grandmother, as it happened the day before her birth and she is the one who has always been there for me spiritually, like some kind of angel/guide. Thought I'd share this with you guys. That's such a beautiful butterfly.